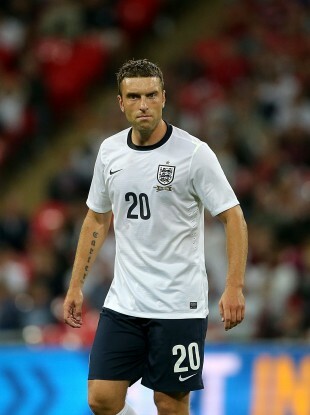 Rickie Lambert has been handed a start by England boss Roy Hodgson tonight. Will Venezuela have enough players? Email “10 talking points ahead of this evening's World Cup qualifiers”. Feedback on “10 talking points ahead of this evening's World Cup qualifiers”.